Manassas Asphalt Inc. in Manassas, VA is an asphalt paving company. Welcome to Manassas Asphalt Inc.
Is the parking lot of your commercial establishment in need of repair? Maybe you are looking to construct a private road for the convenience of your community members. You need to hire an experienced asphalt contractor to get your project completed exactly to your specifications. 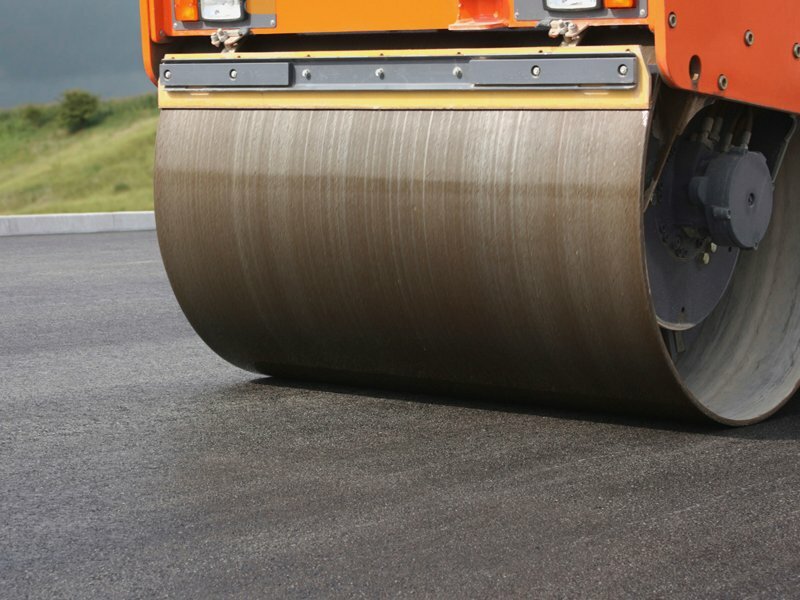 Do not look further than Manassas Asphalt Inc. We are a full service asphalt company in Manassas, VA. We specialize in all types of asphalt construction and offer a one year warranty on all projects. We are licensed (Class A 2705086167) and insured to serve commercial clients throughout Northern Virginia, Spotsylvania/Stafford, VA, Maryland and Washington, DC. We also work on residential projects if they are more than 500 square yards in size. Some of our major commercial clients are George Mason University, Mid Atlantic Tennis Corporation, Lane Construction and Virginia Paving. Our company takes pride in the positive ratings we have earned on the Angie’s List and Blue Book websites. Click the links to see the high ratings we have received. Let us know about your asphalt construction needs. Call us to set up an appointment. Copyright © 2015 Manassas Asphalt Inc. All rights reserved.